Beards are having a major comeback, but men are quickly realizing the seemingly hands-off fashion trend requires a little bit of effort. Fortunately, there are an untold amount of beard balms, oils, and brushes that help to tame and soften those voluptuous facial locks. In this article, we take a look at the benefits of beard balm and provide a condensed list of our top five favorite products. 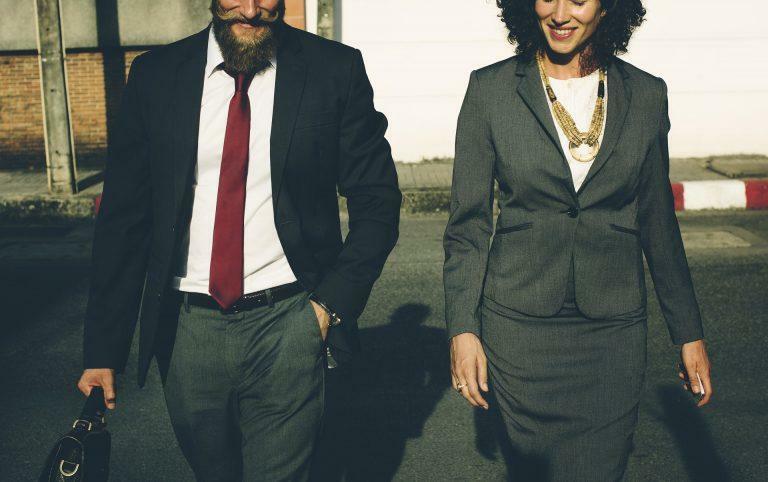 ​ ​​​​100% Made in the U.S.A.
Beards are scientifically proven to boost attraction and male dominance. 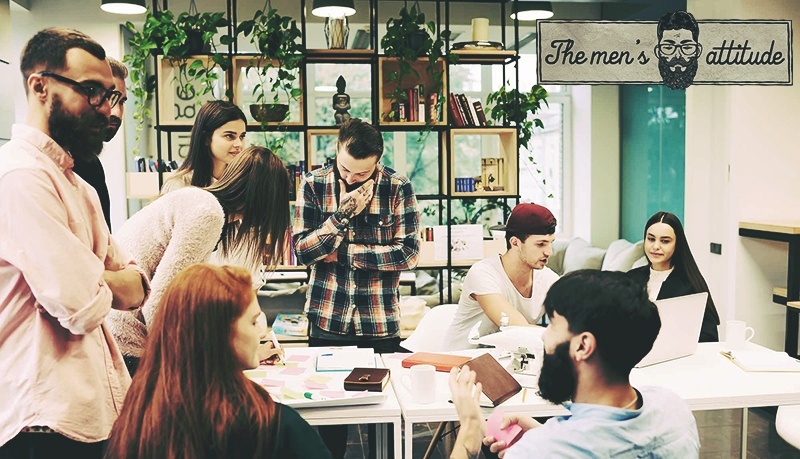 Therefore, it should come as no surprise that ﻿hipsters﻿, celebrities, and men, in general, have demonstrated a renewed interest in the previously abandoned facial hair trend. 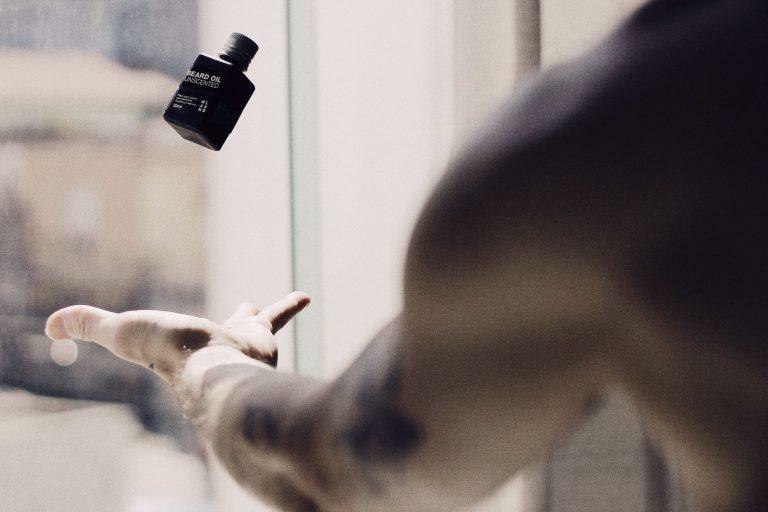 Accompanying the movement, men's facial hair products have spiked in popularity. It turns out that even burly, unkempt beards demand a small amount of grooming. 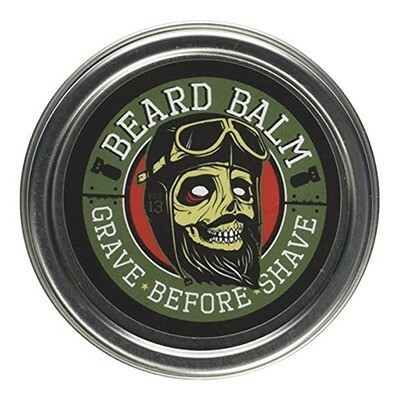 Beard balm, is a waxy pomade that is massaged into the fibers of the beard. It is typically made up of a mixture of sealants, conditioners, and perfumes. Many balms are made from all-natural ingredients that work to soften, tame, mend, and maintain beards. Usually, results are seen after consistently applying a small amount. A well-groomed beard will appear thick, with smooth, hydrated locks. Moreover, the skin beneath the beard will be healthy and undamaged. Beard balm can also be used to subtly style a beard or mustache. Most balms utilize a wax, shea butter, or another all-natural sealant. The sealants help to enhance a beard's natural curl or crimp and, thus, give it a thicker, more robust appearance. When torn between purchasing a beard oil or balm, many men choose balm for this reason. Beard balm works best when applied to dry, clean hair. Start with a small dollop, amount the size of a dime, and work it between your fingers to warm it up. Then, apply the warmed balm to your beard. Start at the root of the bottom of your beard and work the balm from the top of the strand to the bottom. Do this until you've reached the top of your beard. It may take a few attempts to determine how much beard balm you'll need. The right amount will thoroughly cover the hair without leaving clumps or unsightly residue behind. Use an all-natural beard brush to evenly distribute the product and coat individual hair follicles. ​What is the best beard balm? Masculine Scent that features the warm, sensual smells of clove and anise. ​Deep Conditioning formula with all-natural, wild harvested botanicals. Honest Amish Beard Balm is an all-natural, vegan leave-in conditioner and styling agent for your beard. It's sealing base is formulated from avocado, virgin argan, grapeseed, apricot kernel oils, and virgin pumpkin seed. The oils are combined with a variety of nut butters and hydrating fruit, including shea and cocoa butter, and scented with all-natural oils for a masculine touch. Additionally, the product comes in a recyclable tin that eliminates any worry of BPAs or waste. Due to the all-natural, oil-based formula, the Amish Beard Balm changes texture in varying temperatures and can leave a beard looking oily when too much is applied. However, the botanical ingredients deep-condition dry, damaged hair follicles by locking in moisture, sealing split ends, and stimulating new hair growth. The plant-based formula also eliminates the need for harmful preservatives or cheap fillers. It features a mix of woodsy scented oils that create a subtle, yet finish to a healthy, well-groomed beard. However, if you're sensitive to smells you may want to consider another non-scented balm considering the proximity to your nose. Nevertheless, we felt that this balm exceeded our expectations. After running this product through a beard with the help of a boar hair beard brush, we found the beard to be softer, more manageable, and less dry. ​​​Good for your skin too. ​​Good for a variety of beard lengths. ​Only comes in 2 ounce container. ​Includes oils rendered from animals. 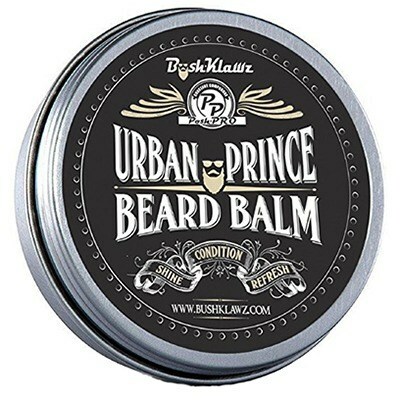 The Urban Prince bear balm features a proprietary blend of oils, beeswax, shea butter, and fragrance that is intended to benefit both the beard and underlying skin. Oils, such as jojoba, argan, sweet almond, and apricot, are just a portion of the beneficial ingredients you'll reap the benefits of. Better yet, the hardy combination of vitamin E, beeswax, and Shea butter will help to soften, smooth, and lock in moisture in both the skin and hair. Unlike many beard balms, Urban Prince also includes some rarer balm ingredients, such as Emu oil, which is rendered from the bird and includes fatty acids that are believed to promote tremendous hair growth. ​8They also stray away from the popular but often overbearing incent-like scent that many balms boast. Instead, it resembles a more artificial deodorant or sports spray perfume. 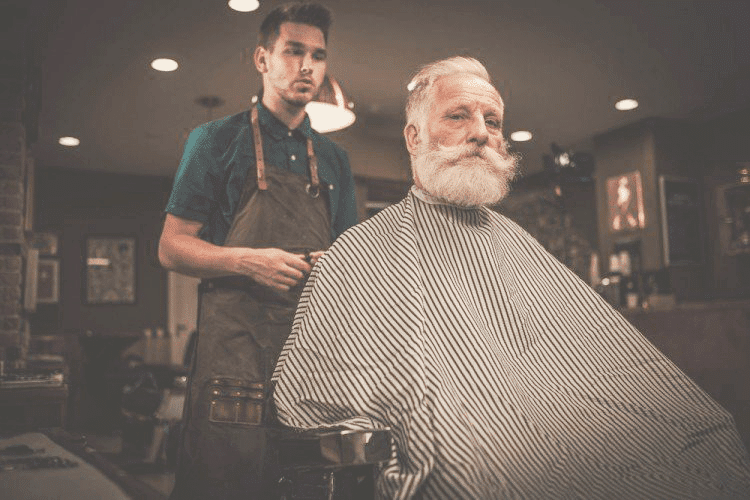 If you're looking to improve the overall health and well-being of your beard with sporting the individualized and sometimes antiquated quirks of other beard balms, Urban Prince is a great alternative. When applied directly to clean, dry hair, this balm provides clump-free coverage. Prolonged application leads to softer locks and a more manageable mane. While it may take a while to see improvements in length and thickness, the botanical blend is promising. Moreover, a good scrunch of this products seems to boost hair's natural wave and promote the appearance of a thicker, more hardy beard. ​​​​100% Made in the U.S.A..
​​Comes from a distinguished line of beard products. ​Tames and styles unruly locks. ​Doesn't style very thick hair. 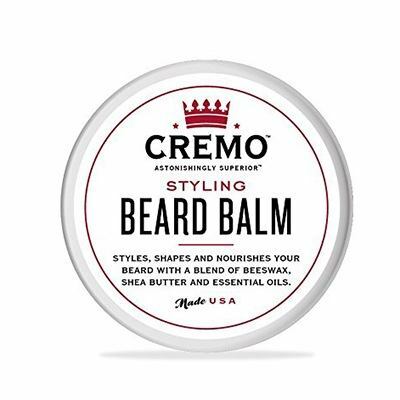 You only need a smidgen of Cremo balm to improve a medium to long beard. However, product coverage isn't the only feature that makes this all-natural balm so impressive. Made from ﻿beeswax﻿, sunflower oil ,Shea butter, jojoba oil, coconut oil, argan oil, Vitamin E, avocado oil, and a dash of essential oils, we're confident this balm will soft your beard while leaving it with a charming, natural scent. The scent is a mixture of lemon, lavender, and mint that provides a bit of cleansing aromatherapy without overpowering the user. A fingertip sized amount is easy to spread around a good sized beard. Moreover, the deep-conditioning properties of the natural ingredients are quickly seen in a softer, more manageable beard. If you're looking to use your balm to also style your beard, you're in luck. However, coarser, more voluminous beards may require a generous amount of product to get the job done. ​​There is a smell for everyone, but this one is piney in a cleaning product sort of way. Grave Before Shave has created a splendid product that features an all-star line-up of botanical ingredients, including cocoa butter, Shea butter, beeswax, jojoba oil Vitamin E, aloe vera, and more. Together, these ingredients truly help to moisten skin and hair follicles, giving your beard a moist, healthy appearance. With regular trims and a smidgen of this balm, you eliminate coarse, unruly locks and look presentable for business and casual settings. While some may find the proprietary scent to be a bit on the cleaning product side, we see what the manufacturer means when they say it is "invigorating." With a sort of piney, lemon tinge it is presentable, yet pungent. Nevertheless, you'll find it hard to art ways from this product when you discover how subtle your once coarse hairs can become. On a side note, the manufacturer could fair well making a switch to a more durable and grip-worthy container. ​The body needs proper nutrients for formula to stimulate growth. 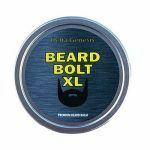 Beard Bolt balm promises to stimulate beard hair growth to beef up thin, patchy beards. However, the product fails to identify any growth stimulating ingredient. Actually, they don't note their ingredients at all. That being said, this balm is a truly fabulous conditioner. It will turn your coarse beard into a sea of downy curls if your willing to turn a blind eye. Anyways, we didn't experience any noteworthy side effects. It is difficult to determine whether this product will promote hair growth, but we'd be willing to give it a try. Paired with a multivitamin ripe with biotin and additional hair growth stimulators, you'll likely see some sort of result. While you're giving it a try, you'll be reducing your dry skin, mending dead ends, and making your beard all the more kissable, so why not? Additionally, this product boasts a subtle, musty smell that is rather enjoyable. Moreover, it has an impressive styling capacity. This makes it an excellent interchangeable product for both mustaches and beards of all sides. It is able to tame flyaways and bulk up natural curls or a voluptuous, full-bodied beard. Lastly, you only need a tiny portion of this product to get optimal results, making this an economical choice. 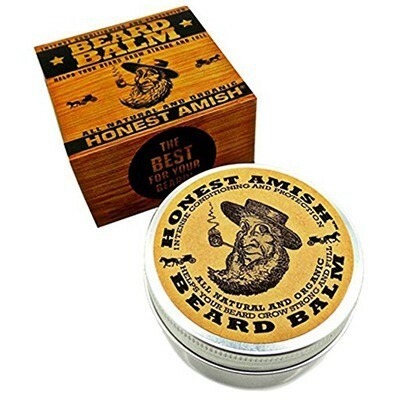 After reviewing several beard balms, our favorite is Honest Amish Beard Balm. Honest Amish is 100% vegan with a wide range of beneficial botanical ingredients that serve to refresh and condition both the beard and underlying face. We found that the product worked well, if not better, than other balms that included harmful additives and chemical products. Plus, we need to carefully consider the proximity of this product to our mouth. Honest Amish Beard Balm hosts ingredients like shea and cocoa butter that help to seal in moisture naturally, promoting long-lasting softer locks. It also has a hearty, woodsy smell that is truly masculine, not the least bit artificial, nor overbearing. While slightly oils in warmer conditions, we'd say this product didn't weigh down or make for chunky locks. Instead, it promoted a loose natural curl or crimp to beard hair. As a result, beards looked bulkier and more robust regardless of their length. 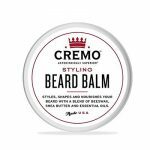 While other products were tailored for specific hair types or beard lengths, we think it is safe to say that this beard balm could work for most textures and styles. Speaking of style, it also works well to tame flyaways and even shape mustaches. So when it comes to balms, Honest Amish is a must-try. That being said, we were very impressed with the variety of beard balms on the market. Many of these products feature impress proprietary blends of oils and butters. Not to mention, they smell fantastic! 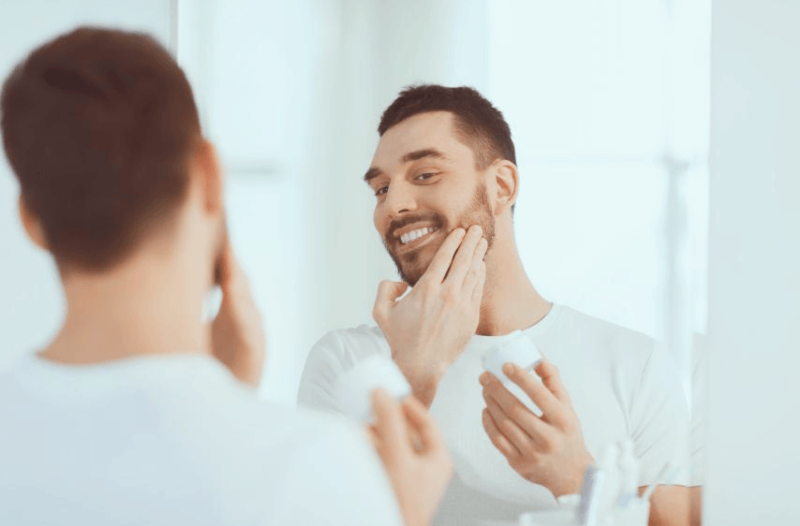 Therefore, if you're thinking of growing out or sprucing up your facial hair, we'd highly recommend you think of beard balm for a quick and easy route to improvement. We don't doubt you'll love the results.